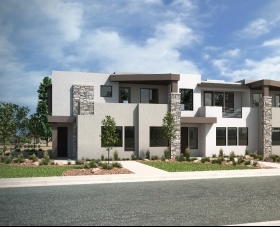 Located at the junction of Southern Utah’s best activities, Coral Canyon is perfect as your primary residence, vacation home or investment property. Tuacahn and Sears Art Museum Gallery. © 2017 Coral Canyon. All rights reserved.